We invite you to explore this site to learn more about us, what we believe, the various ministries and activities of our church or to even take in a sermon. 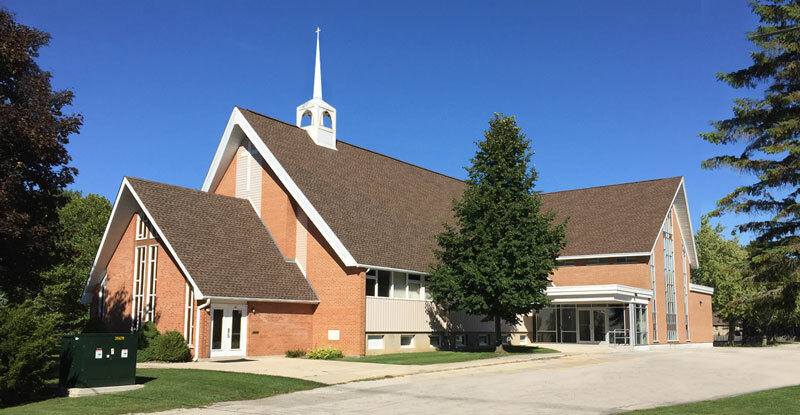 If you are not already part of our church, and live in or are visiting the Owen Sound area we invite you to join us for a worship service which is held every Sunday morning 10:00am. We are seeking a pastor to lead us onto the next stage of our Christian ministry. We are a very unified, friendly fellowship of around 230 members, located on the spectacular southern shores of Georgian Bay. We are blessed with committed members who wish to continue to be challenged to live out the Christian message throughout their lives. We have several terrific praise teams, a growing congregation and a thriving Christian School. We seek a pastor with a passion for the preached word who will also have the skill set to encourage growth from within and without. If this interests you, please download a copy of our church profile and contact Bruce Deboer at search@owensoundcrc.com.